Recently the centre has hosted St Mungo’s homeless charity launch for practitioners, courses run by Free University Brighton, Soulfood provided food to raise money for Mothers Uncovered, the centre is a depot for supplies going to refugees in Calais, every Monday the Forro Family dance, the centre is developing a partnership with the National Citizenship Service at Albion in the Community and events for young people include DV8, Access to Music and the Band Project. Mr Peake said: “The centre aims to reduce anti-social behaviour by tackling the underlying behaviour which is what the community strategy calls for. He is working in partnership with the alcohol and substance misuse sector and is committed to the “challenge 25” policy to ask 18 to 25-year-olds for identification. He says the focus of the centre is the activities, the sale of alcohol is incidental and secondary like at a theatre. 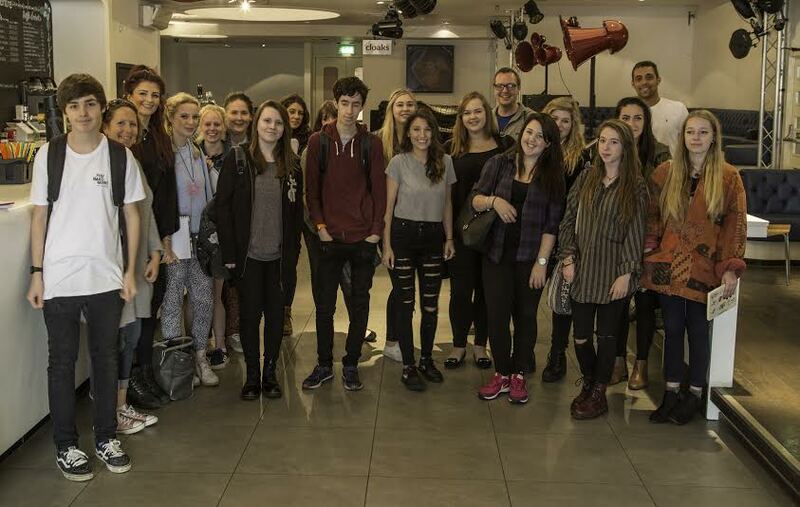 An example is Style which is a club night for young people aged 14-17 with unlimited soft drinks. The police were asked if they accepted that the culture and demographics of an audience were relevant when risk-assessing the likelihood of the audience causing crime and disorder. Andy Freeman, from the Sussex Police press office, said: “The decision about the licence is made by the Brighton and Hove City Council’s Licensing Committee, not the police. “The other issues you have raised are being considered as part of Sussex Police’s formal response to the application, which will be submitted within the 28-day consultation period. 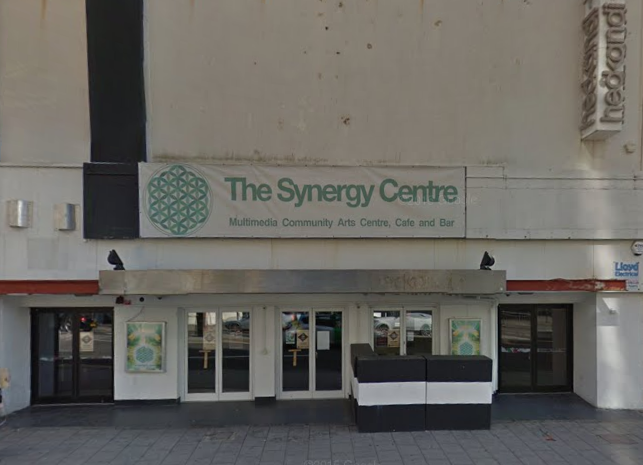 Brighton Pavilion MP Caroline Lucas said: “I’m impressed by Synergy’s aim of offering affordable creative space to organisations working towards a socially inclusive and environmentally friendly society. Be radical, be alcohol free. Everyone will still have great time. 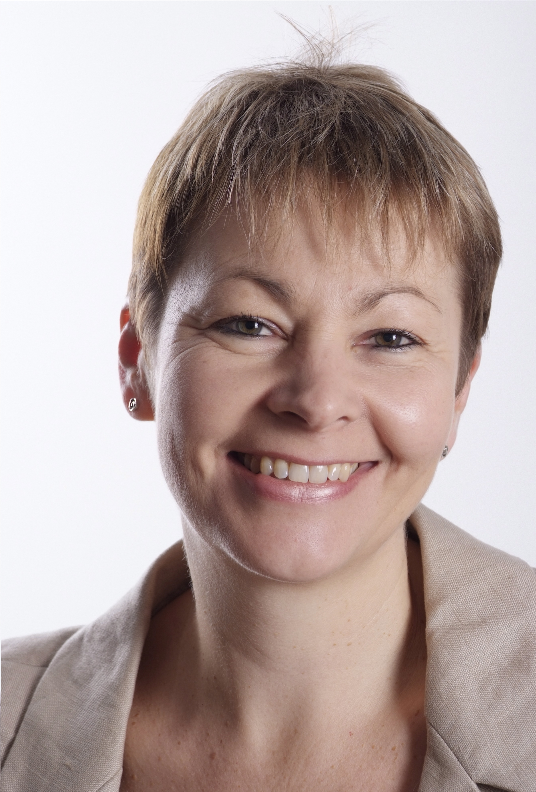 Well I can see Caroline fully supporting the Synergy Centre as they both have a lot in common with, according to their twitter feed, support for Caroline Lucas; Greenpeace; Jeremy Corbyn; and The Women’s Equality Party amongst many others. And I agree with @tone, that it would be really positive to have an alcohol free venue in West Street to provide a real alternative to all other drinking establishments – but I imagine they would need profits from the alcohol sales to make the business venture work. I would also think that Caroline would really support such an initiative after she was so vocal about banning the Coca Cola truck coming into Brighton because it would encourage people to drink ‘evil’ sugar and supports introduction of a ‘sugar tax’, and AFAIK alcohol is much more dangerous than sugar…especially amongst those, typically, inhabiting West Street on a Saturday night. 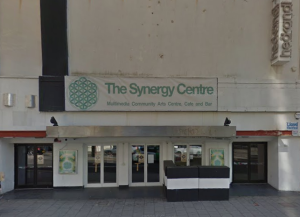 Looking at Steve Peake’s online CV it seems that there was another Synergy Centre in Camberwell but that seems to have closed – what happened here? http://www.stevepeake.org.uk/cv/ provides some interesting background. sadly, it’s not going to be possible to sustain the business model without selling some alcohol. A building that size costs money to run, to say nothing of paying staff and any kind of finance or rent on the building. Our central point is that while some people can get difficult after drinking, our audiences are over-whelmingly peaceful and chilled. Many, many people can have a few beers or glasses of wine without getting drunk or anti-social. It’s important we don’t punish the peaceful majority for the behaviour of a few, nor limit the development of a healthier night time vibe just because the orthodoxy on West St is a bit unhealthy at times. Our model is also to use the proceeds from weekend events, and associated bar sales, to cross subsidise mid-week charitable activity. We’re already doing good work with the homeless community and wish to expand this area as the public sector contracts due to the cuts. The Camberwell Centre was a huge success – we had funding and support from the local authority, police and youth offending team, but the building we were renting was sold and we had to move out. We’re really hoping we can build on the success of Camberwell down in Brighton.